Seattle Humane will offer resources from their Pet Food Bank to federal employees who are struggling to make ends meet during the government shutdown. 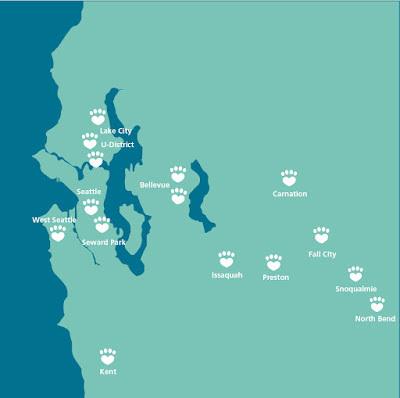 Seattle Humane's Pet Food Bank provides pet food assistance to low-income pet owners and families experiencing hardship. Pet food donations and other supplies can be dropped off at the shelter in Bellevue, or delivered via Seattle Humane's Amazon Wish List or retailer of choice. The greatest need for Pet Food Bank clients are dry cat food, wet dog food, cat treats, and cat toys. Woof and purrs of thanks!